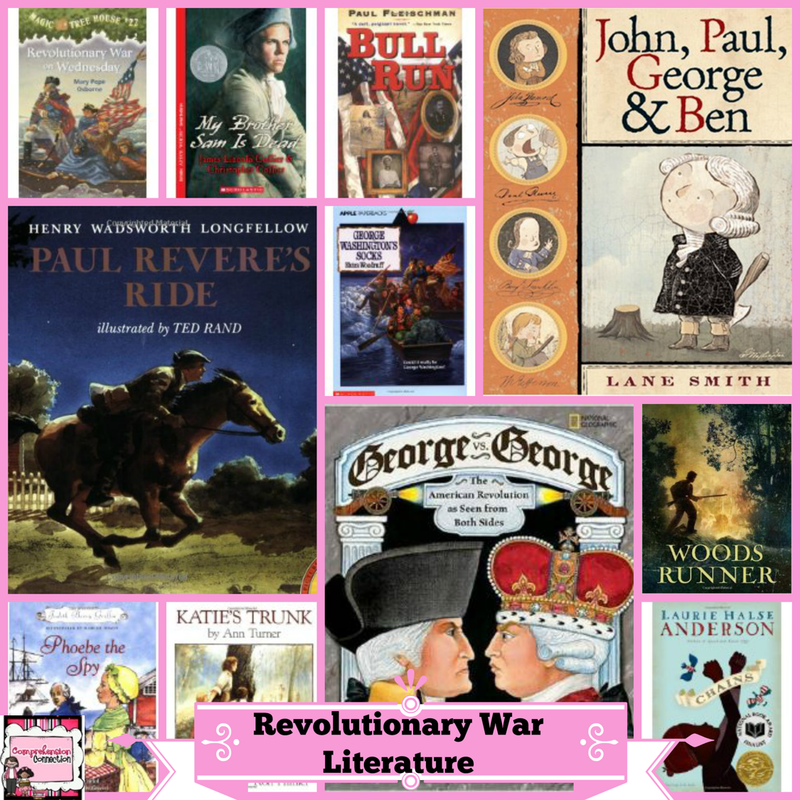 How many of your students love historical fiction? Do you? My experience is that kids have specific preferences, but yet, we never know if and when we will spark interest in something new. 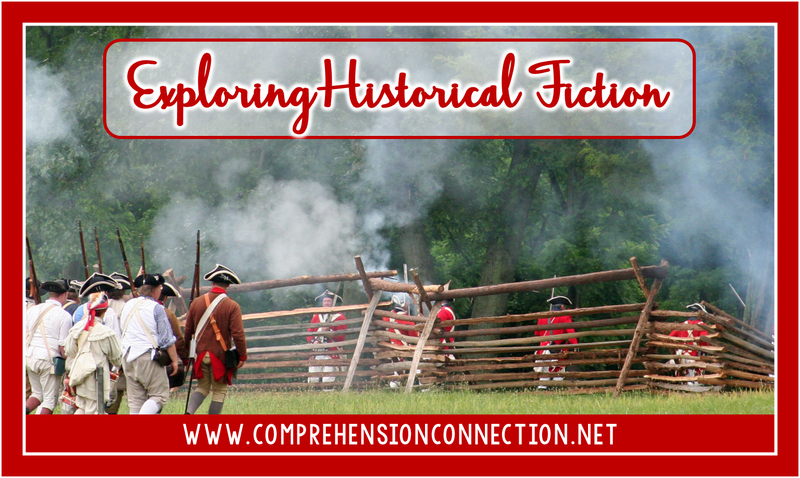 Today, I'd like to share a variety of books and resources that you might enjoy using as you explore historical fiction. 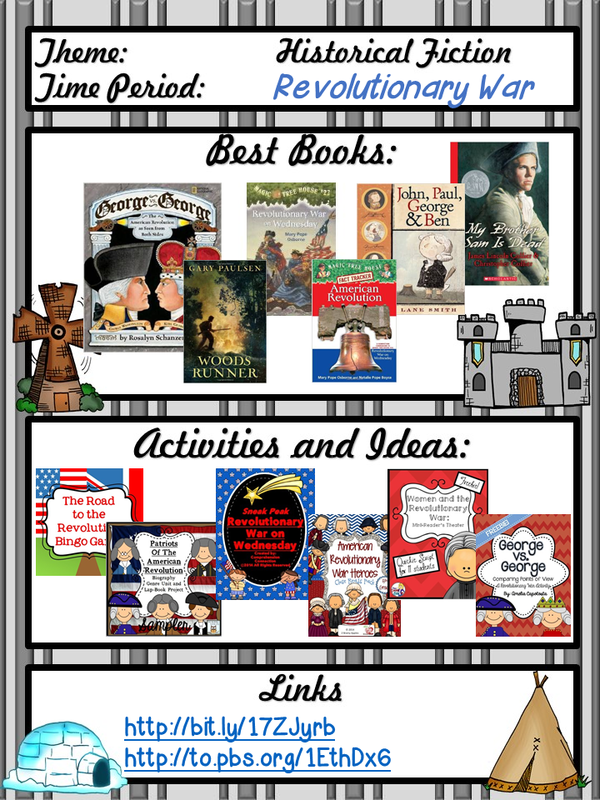 This Pinterest board has been formed to collect our planning sheets as well as other themed resources. Feel free to follow it or pin to your own collection. Follow Comprehension's board Historical Fiction Resources on Pinterest. 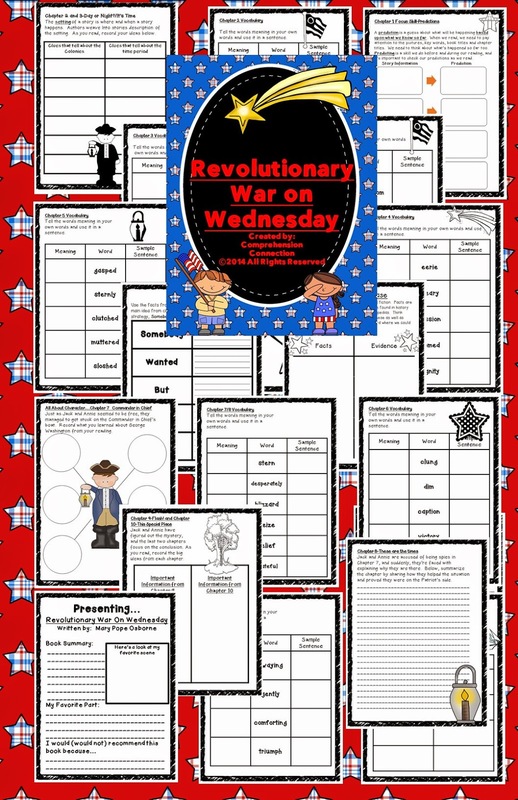 My favorite book to use with the students I teach is Revolutionary War on Wednesday. I have a sampler that I made last summer for a blog hop, and you can download it with the image to the right. The image to the left is my full unit which is $3.20 -10% through tomorrow. Another favorite author of mine is Gary Paulsen, and when I taught in the regular classroom, I always used his books. My boys would be instantly hooked with Hatchet. He has come out with so many more, and after meeting him in person, I love his books even more. 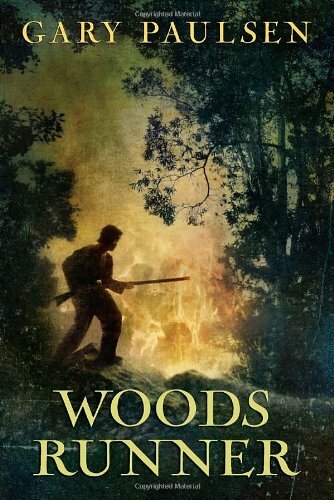 Woods Runner is set during the Revolutionary Wary. Sadly, I do not have a unit for this book or a group that could read it. However, I did find a few links that would be helpful. 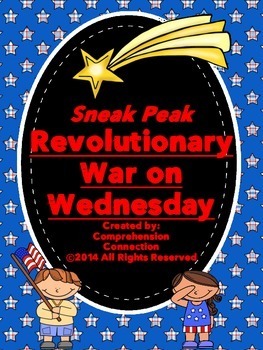 [This link] is to a discussion guide that is aligned to Common Core. I also saw a few examples of projects done on Glogster. An example of one of the projects is on the left. This is not a program I'm familiar with, but I was amazed at how neat they looked. I can see doing a simpler version on Powerpoint with younger students. Picture books with any subject work well for mini lessons and mentor texts with writing. 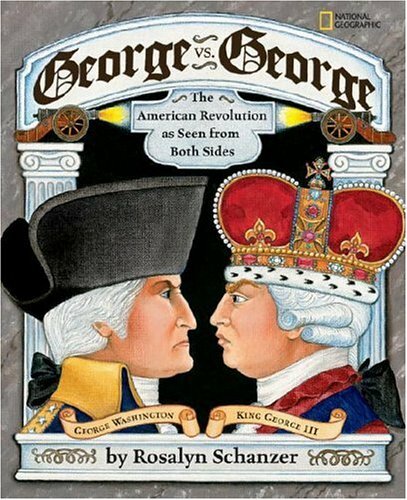 George vs. George could lead to great debate. 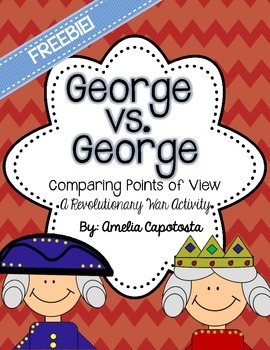 It's about George Washington vs. King George. The freebie to the right has great organizers to use with it. Finally, I love the book, John, Paul, George and Ben. Here is a Youtube video clip for it. I also found [this unit] to go with the book and [this webpage]. There were many options on this site, so be sure to check it out. One resource I know I will use with my students is a Readers Theater script. There are so many great ways you can make the content meaningful to the students at this age, but one of my favorite things to do is project based learning. 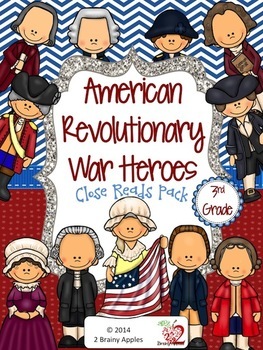 The Revolutionary War provides a great opportunity for team research and projects. 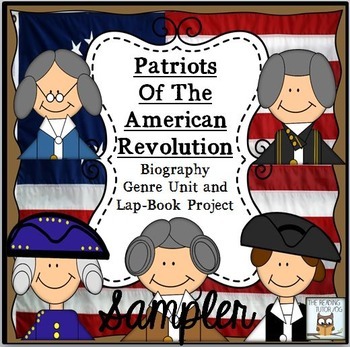 For independent work, there are quite a few options for lapbook freebies. Here is one from Jimmie's Collage. My friend, Emily, also has this sampler available in her store. Just click the image to the left. In addition to the lapbooks, you might include Close Reading opportunities. I love this set from 2 Brainy Teachers. You can check out this Abigail Adams article sample, but the rest of the set includes all the key people from the Revolution. 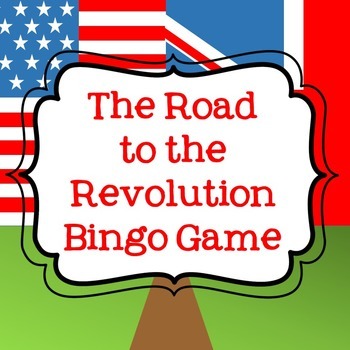 Finally, I liked this Revolutionary War Bingo game. Kids love games, and this would be great to use as a culminating activity. 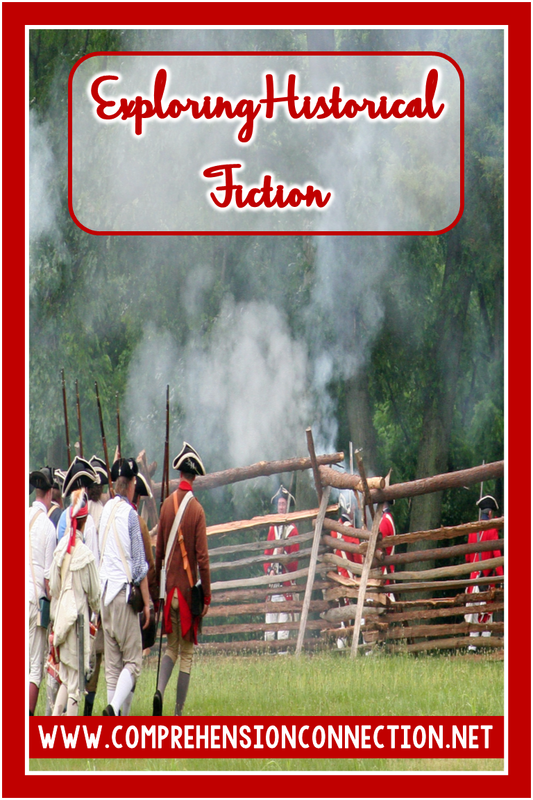 If you have favorite historical fiction books or activities to share, please leave me a comment. I can't wait to get your favorite book list. Great resources Carla! Thanks so much for sharing and hosting this Linky!